When Kiwis drink cups of Dilmah tea, they probably have little idea that they are contributing to a multi-million-dollar effort to help disadvantaged people and the environment in Sri Lanka. But Merrill J Fernando, the man that suggests they “do try it”, also says “business is a matter of human service”. And he puts his money where his mouth is – to the tune of more than NZ.5 million every year – through his Merrill J Fernando Charitable Trust. 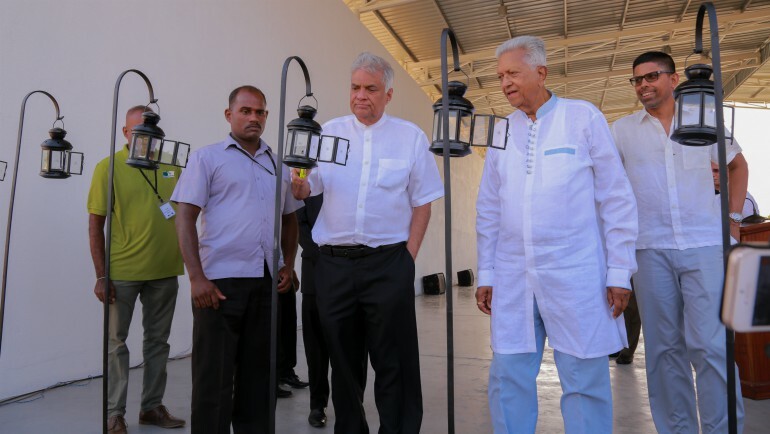 The MJF trust’s latest venture has just been opened in the east of the country by Fernando, his sons Dilhan and Malik and Sri Lanka’s Prime Minister Ranil Wickramasinghe. The NZ.3 million MJF Centre is seeking to help make life better in one of the least developed parts of Sri Lanka. Staff will work with communities in the area to help share knowledge and skills that will open new opportunities. 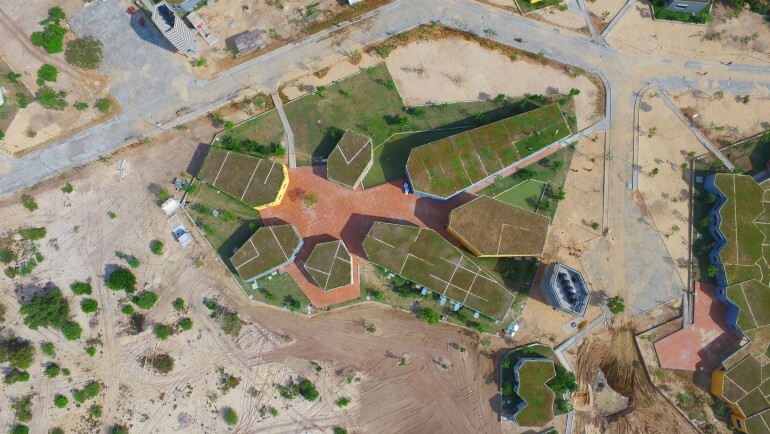 The main facilities comprise classrooms for daily programmes for children, including those with disabilities, for women, youth and entrepreneurs seeking support with marketing and value chain linkages. A dedicated IT facility will provide free training to economically marginalized beneficiaries in a series of courses from the most basic to advanced computer skills. A key institution within the site is the MJF Foundation’s Empower Culinary and Hospitality School. Mirroring a similar facility in the MJF Centre West in Moratuwa, 18km south of the centre of the capital city Colombo, the culinary school offers free support to aspiring chefs and hospitality professionals. Applicants are assessed and accepted based on their social and economic circumstances and placed in industrial apprenticeship after their training. The centre will also deal with climate change. With the dramatic impact of climate change in the East, Dilmah Conservation will work with farmers and community-based organizations to increase their resilience and help them adapt to climate change. There will be demonstration plots of climate resilient and sustainable agricultural methods such as biochar, climate smart technology including irrigation and native drought resistant crops. This builds on an existing project “Greening Batticaloa” which was launched in 2011 and plans to plant one million cashew trees by 2020. 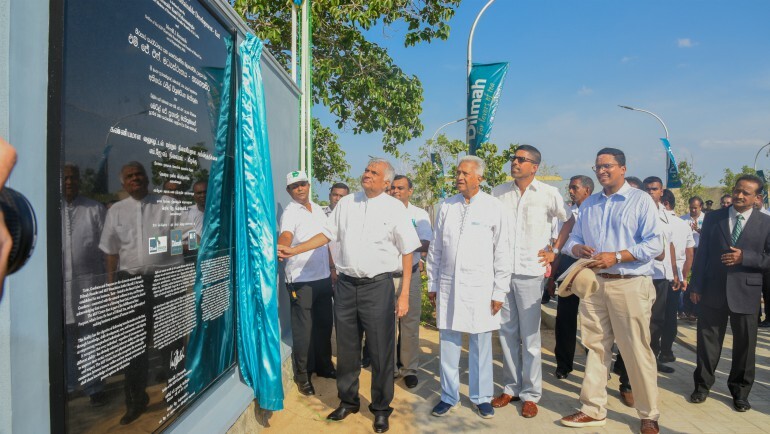 With 750,000 trees already planted, the project is intended to grow the green cover over Batticaloa while enhancing the income of recipients of the trees, given the high value addition that is possible with Sri Lankan cashew. The Dilmah Conservation team also seeks to support to the dairy industry of the district with new technology, natural enhancers to milk production and support for value addition. Dilhan C Fernando, Chief Executive of Dilmah, says the charitable foundation’s emphasis is on delivering positive and tangible outcomes and it is partnering with communities, government, academia, INGOs and the private sector to ensure change for the better in the east of Sri Lanka. At the opening this month there were performances from the ‘coastal veddahs’ native to the area, children from the surrounding community and differently able children who received wheelchairs specially adapted to their size and growth.